truthful politics reviewed unemployment, labor force participation, and job opening statistics provided by the United States Bureau of Labor Statistics. The Bureau of Labor Statistics provides the official numbers on the above for the U.S. Several charts follow below. 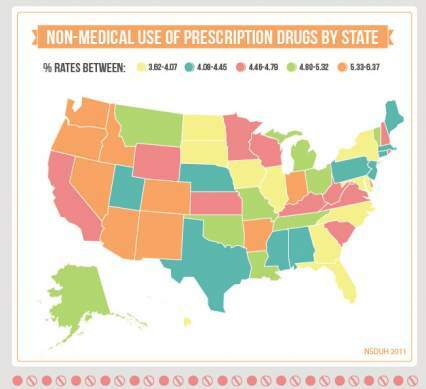 All of the charts expand to make the data easier to view. Click on a chart to expand it, and click on the expanded chart to shrink it back to its original size. The table below lists the average unemployment rate during the tenure of the respective president since 1948. The average unemployment rate during Democratic presidents is 5.71%, during Republican presidents 5.93%. To view the raw data, use Series ID LNS14000000. The chart below shows the average unemployment rate each year. Blank years of 1945, 1946, and 1947 have been added to make the year markers match presidential terms. 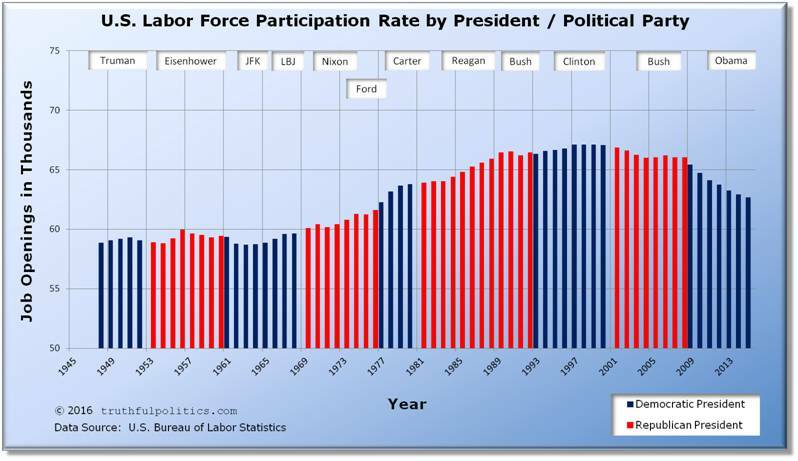 The chart below shows the average labor force participation rate each year. To view the raw data, use Series ID LNS11300000. The chart below shows the average amount of job openings each year. To see the raw data on the Bureau’s website, use Series ID JTS00000000JOL. 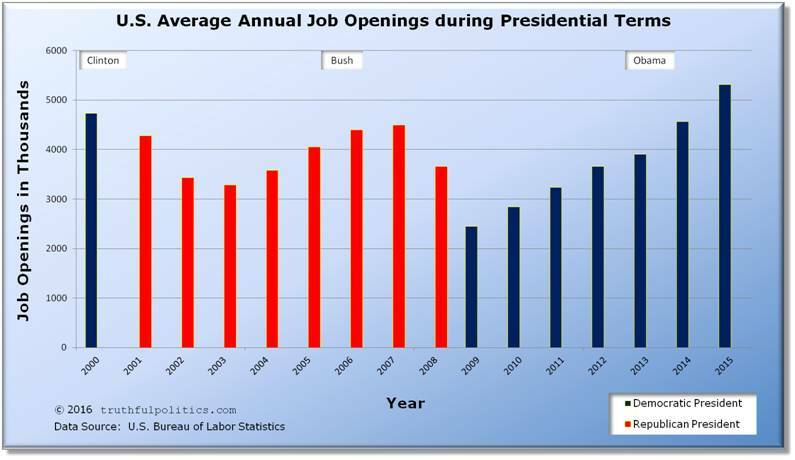 For example, the average amount of job openings in 2001 was 4.28 million. To read additional information and/or review the source data, click on United States Bureau of Labor Statistics. Daily Kos had a blog from September of 2008 by linuxguy. The following chart ranks presidents and political parties from reducing unemployment the most to reducing unemployment the least. 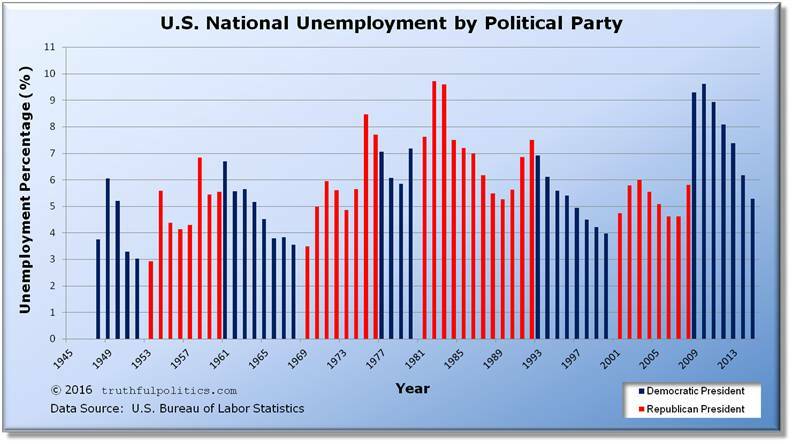 To read the entire article, click on Unemployment Rate by President and Party. The Office of Management and Budget annually provides a report on spending. The two charts below display the most up to date data as of the time of publishing. To view the source data, please refer to Table 1.3 of the budget. 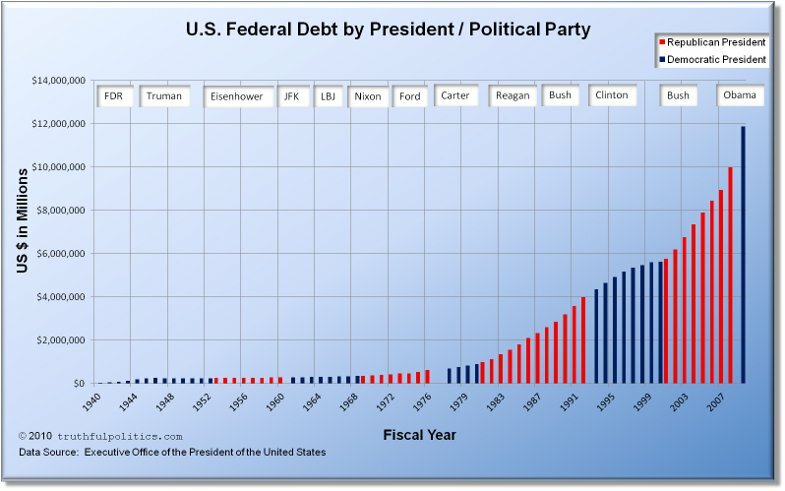 The first chart is inflation adjusted, displaying all dollar amounts in constant fiscal year 2009 dollars, as provided by the Office of Management and Budget. Therefore, dollar amounts prior to year 2009 are inflated and dollar amounts after 2009 are deflated. For example, U.S. federal government expenditures in 1940 were $9.5 billion dollars; that spending level is the equivalent of $135.8 billion in 2009 dollars. Likewise, U.S. federal government expenditures in 2015 were $3,688.3 billion dollars; that spending level is the equivalent of $3,336.0 billion in 2009 dollars. 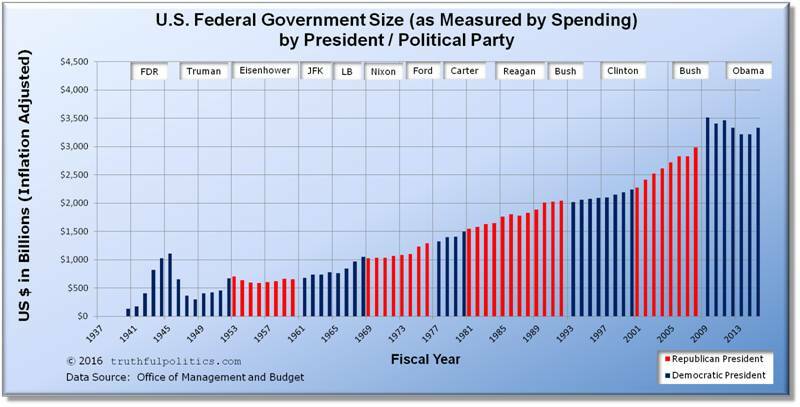 Since 1940, the average percentage increase in government spending during Democratic presidents is 9.6% and the average percentage increase during Republican presidents is 2.2%. These aforementioned percentages include World War II. When excluding World War II (therefore, since 1946), the average increase in government spending was 2.4% under a Democratic President and 2.2% under a Republican President. The Republican President percentage remains the same when excluding World War II because the United States had Democratic Presidents during World War II. The second chart below shows the amount of U.S. federal government spending as a percentage of GDP. GDP stands for Gross Domestic Product and measures the size of the economy. Therefore, the chart shows spending as a percentage of the U.S. economy. 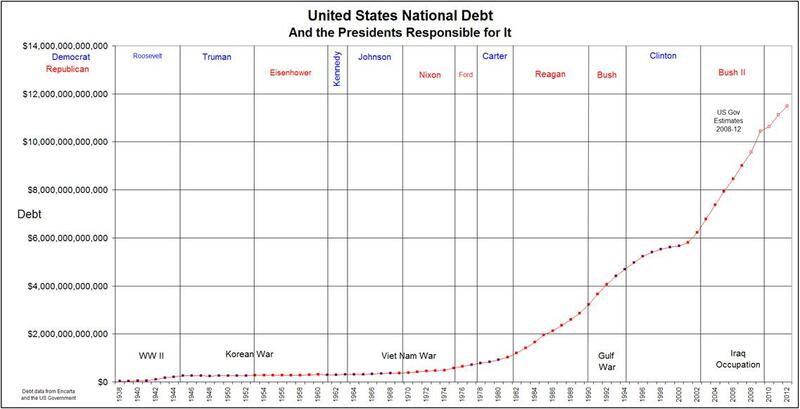 I.e., in 1940, federal spending equaled $9.5 billion and the economy was $98.2 billion. 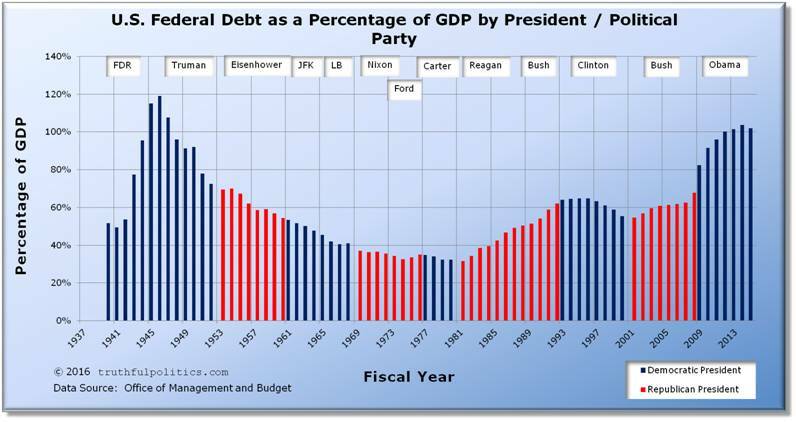 Therefore, federal spending as a percentage of GDP equaled 9.67% (the official historical tables say 9.6%). I.e., in 2009, federal spending equaled $3,517.7 billion and the economy was $14,414.6 billion. 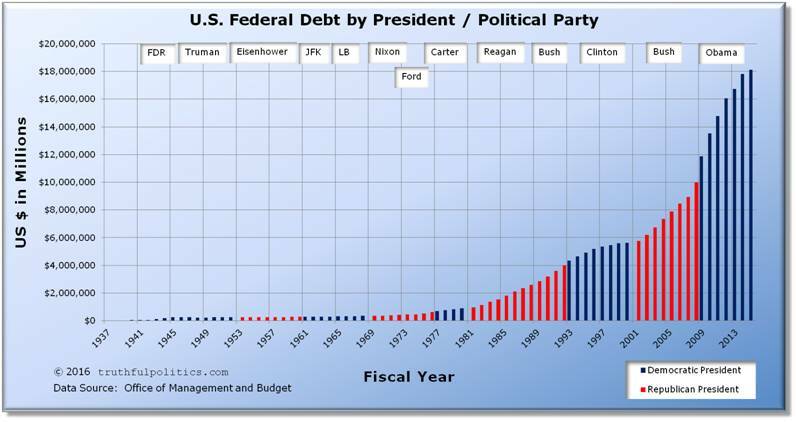 Therefore, federal spending as a percentage of GDP equaled 24.4%. When including World War II, the average spending as a percentage of GDP under a Democratic President was 20.7% and under a Republican President 19.6%. When excluding World War II, the average spending as a percentage of GDP under a Democratic President was 19.0% and under a Republican President 19.6%. The Republican President percentage remains the same because the United States had Democratic Presidents during World War II. To read additional information, including the source data, click on Budget of the United States Government. For information on how the U.S. government spends money, click on How the Federal Government Spends Money. truthful politics reviewed jobs statistics provided by the United States Bureau of Labor Statistics and the top tax rate provided by the Tax Policy Center and the Tax Foundation. The Bureau of Labor Statistics provides the official numbers on jobs gained or lost for the U.S. The chart below shows how many jobs annually were created, or lost, nationally during presidential terms and/or political party. The numbers are in thousands (i.e., in 1939, 1.6 million jobs were created). To see the raw data on the Bureau’s website, use Series ID CES0000000001. Note: Jobs data for 2015 includes numbers through August only. Therefore, full year numbers will be different as September – December are added. 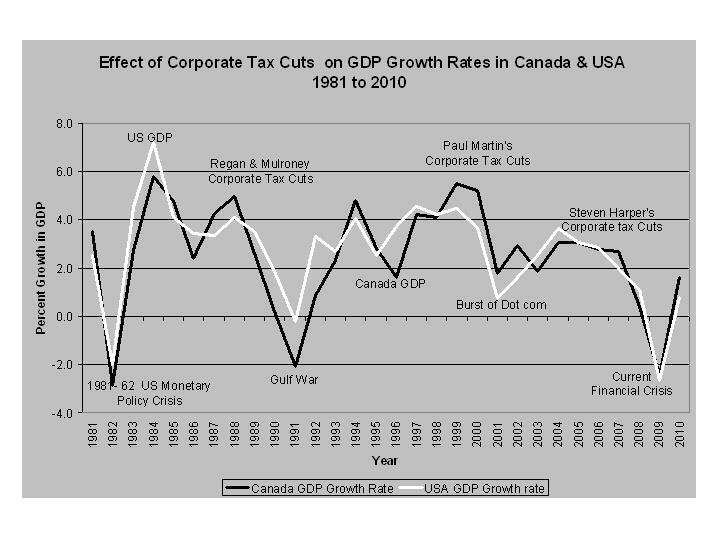 The chart also shows the top tax rate as a percent (i.e., in 2010, the top tax rate was 35%). Blank 1937 and 1938 have been added to make the year markers match presidential terms. To read additional information, click on United States Bureau of Labor Statistics, Historical Individual Income Tax Parameters, or the Tax Foundation. 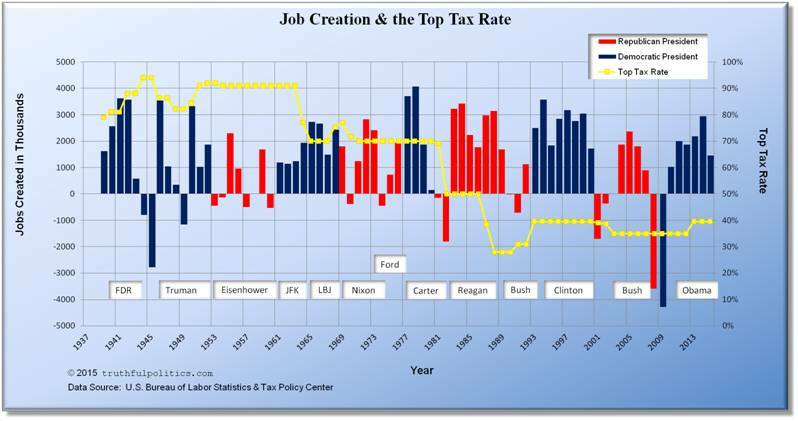 In 1948, the top tax rate was slightly above 80% and the unemployment rate was approximately 4%. In the early 1980’s, the top tax rate was 70% and the unemployment rate was approximately 7.5%. In 2010, the top tax rate was 35% and the unemployment rate was approximately 9.5%. During that same time period, the amount of jobs created (or lost) has stayed roughly the same, between 4 million jobs created during some years and 2 million jobs lost during other years. The largest job losses happened in 2009 when the top tax rate was at 35%, near an all-time low. To read the entire article and view additional charts, click on Jobs and Taxes. From 1981 to 2010, the percent growth rate of the U.S. economy has decreased. 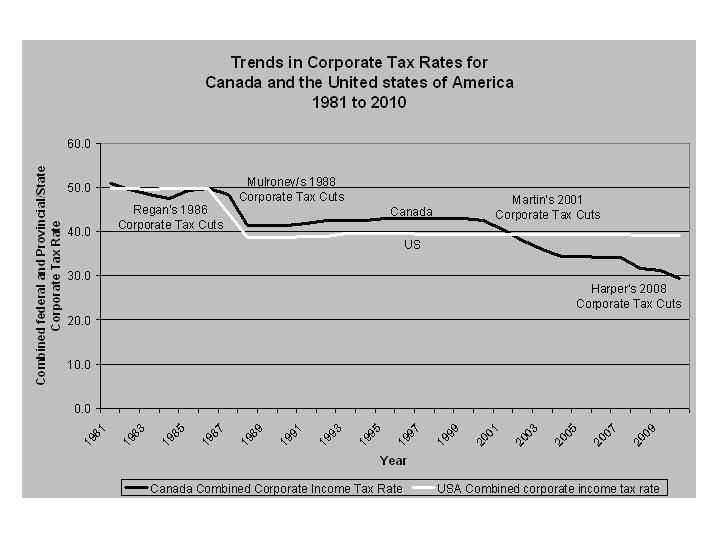 The corporate tax rate was reduced in 1987 and has stayed approximately the same since. 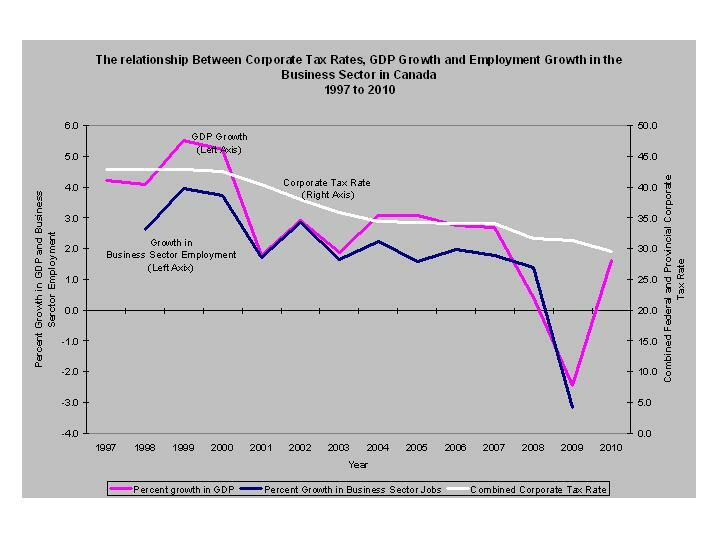 Canada’s corporate tax rate decrease from 45% in 1997 to 30% in 2010. During that same time period the percent of growth in business sector employment decreased from 2.5% to 1.5% before becoming negative in 2009. To read the entire article, click on Do Cuts in Corporate Income Tax Rates Increase GDP Growth and Business Sector Employment? 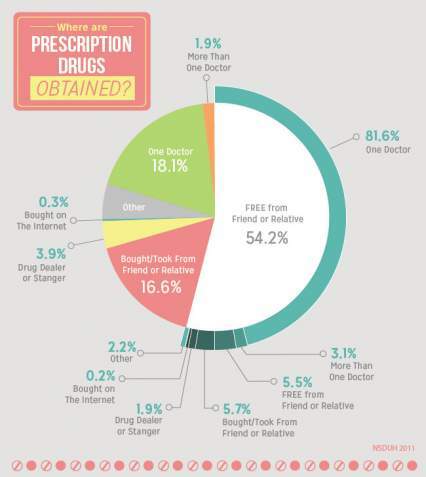 : Three decades of Evidence from Canada & the US. During the 1990’s, the top tax rate was 39.6% and small business employment rose 2.3%, or 756,000 jobs, annually. Between 2001 and 2006, the top tax rate was 35% and small business employment rose 1%, or 367,000 jobs, annually. To read the entire article, click on Expiration of High-Income Tax Cuts Probably OK for the Economy. truthful politics reviewed jobs statistics provided by the United States Bureau of Labor Statistics. The Bureau of Labor Statistics provides the official numbers on jobs gained or lost for the U.S. Both charts below show how many jobs annually were created, or lost, nationally during presidential terms and/or political party. The numbers are in thousands. Note: In both charts, data for 2015 includes numbers through August only. Therefore, full year numbers will be different as September – December are added. The first chart displays all jobs, including government sector jobs (i.e., in 1939, approximately 1.6 million jobs were created). To see the raw data on the Bureau’s website, use Series ID CES0000000001. The second chart displays all private sector jobs; government sector jobs are NOT included (i.e., in 1939, approximately 1.5 million jobs were created). To see the raw data on the Bureau’s website, use Series ID CES0500000001. The average amount of all jobs created during Democratic Presidential terms is 1,748,610 and the average amount during Republican Presidential terms is 880,500. The average amount of private sector jobs created during Democratic Presidential terms is 1,536,560 and the average amount during Republican Presidential terms is 650,330. Therefore, the average amount of non-private sector jobs created during Democratic Presidential terms is 212,050 and the average amount during Republican Presidential terms is 230,170. The table below lists the amount of private sector jobs created in thousands during each President’s tenure. Again, this table displays all private sector jobs; government sector jobs are NOT included (i.e., during the years Harry S. Truman was President (1946 – 1952), approximately 8.78 million private sector jobs were created). To see the raw data on the U.S. Bureau of Labor Statistics’ website, use Series ID CES0500000001. To read additional information, click on United States Bureau of Labor Statistics. To read the entire article, click on U.S. Propaganda Ministers Pumping Out Jobs Recovery Propaganda. To read the entire article, click on The Simple Arithmetic of Employment: Job Growth Is Always Higher When a Democrat Is In The White House. Wikipedia has a table with job gain/loss totals by president and political party. In the “Party” column, “R” means Republican President and “D” means Democratic President. To read the entire article, click on Jobs created during U.S. presidential terms. Lastly, Data Politica also has charts on job gains/losses. 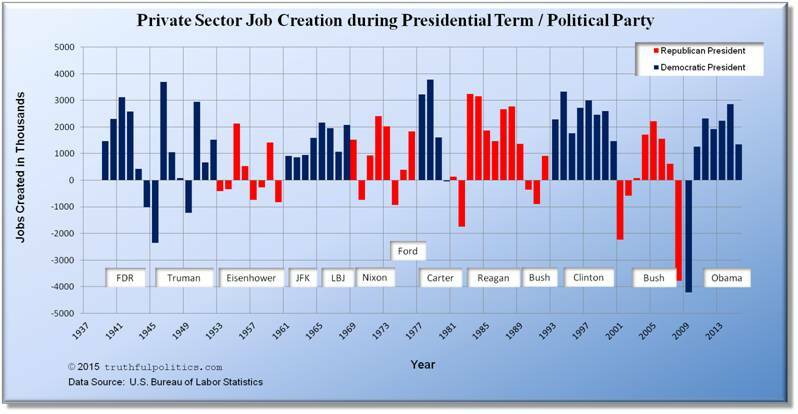 To view the chart, click on Monthly U.S. Jobs Created 1988-Present including Political Party and President. Between 1979 and 2005, the income gap for women between the 50th percentile and the bottom 10th percentile grew more than for men at the same income levels for the same time period. Between 1973 and 2001, the decline in unions explains 14% of the increase in income inequality amongst male wages. In 1993-1995, the top 5 corporate officers earned compensation equal to 5% of their firms total profits. 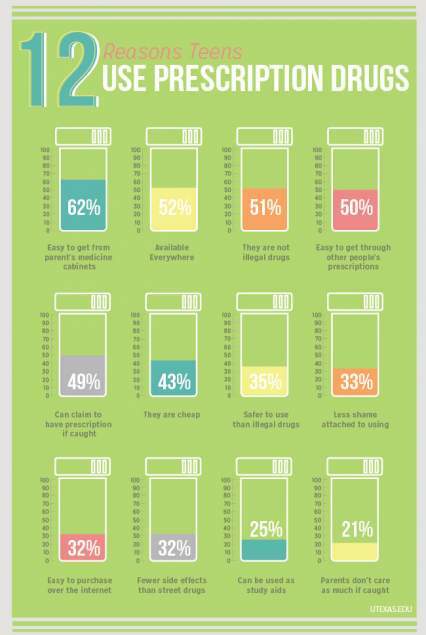 In 2000-2002, the ratio increased to 12.8%. To read the entire article, click on The Causes of Rising Income Inequality. To read the entire article, click on Americans agree inequality has grown, but don’t agree on why. One measure of income inequality is the Gini coefficient. The higher the Gini coefficient, the higher the income inequality. A Gini coefficient of 0 indicates perfect equality where everyone earns the same income, and a Gini coefficient of 1 indicates perfect inequality where one person holds all the income and everyone else has no income. The six causes of income inequality are family structure, technology, growing markets, immigration, property rights, and income mobility. Changes in U.S. tax rules caused a shift from corporate to individual tax reporting. 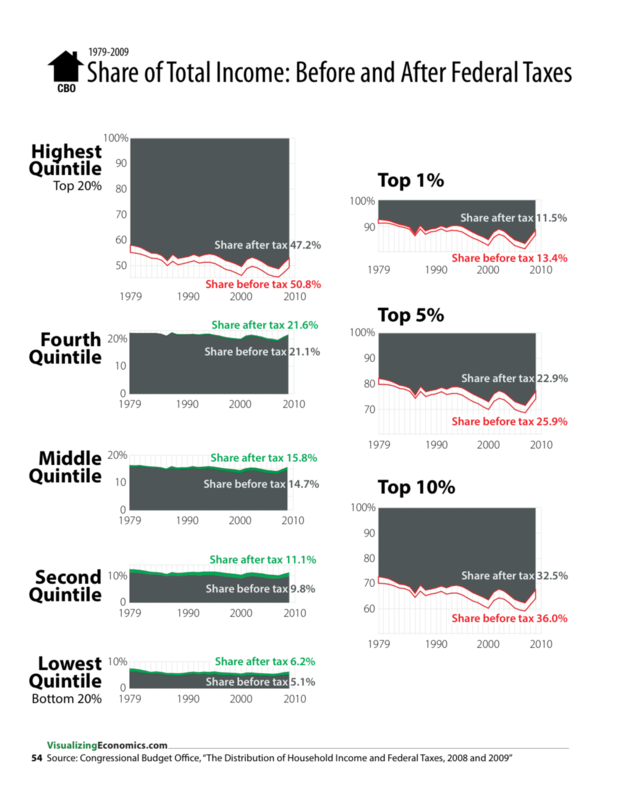 This shift accounts for more than half of the increase in the top 1%’s income share since 1986. The increasing use by middle-income earners of tax-sheltered investments inside 401(k)s, IRAs, etc. makes it look like middle-income earners have less than in reality. Transfer payments, such as Social Security, welfare, and farm subsidies do not show up in income, thus causing no change in income inequality. If the transfer payments were included, income inequality would be less. 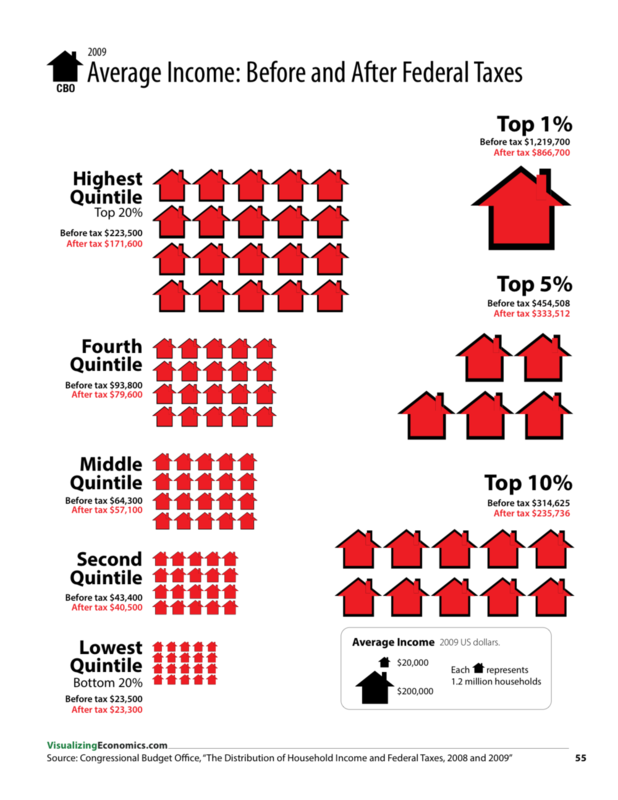 To read the entire article, click on Why Does Income Inequality Exist? 95% of the growth in income from the economic recovery have gone to the richest 1% of people. “The gap in test scores between rich and poor children is 30-40% wider than it was 25 years ago”. Two causes for the gap between the rich and poor are fast technological change and rapid economic globalization, which have a likelihood to continue. Three solutions for reducing income inequality are tax reform, deregulation, and early education. Tax reform would include creating a simpler, flatter tax code with no exemptions to make the tax system more efficient while maintaining progressivity. To read the entire article, click on Growing apart. In the past 30 years, income for the richest 1% in the U.S. increased by 275%. In the past 30 years, income for the poor grew by 20%. 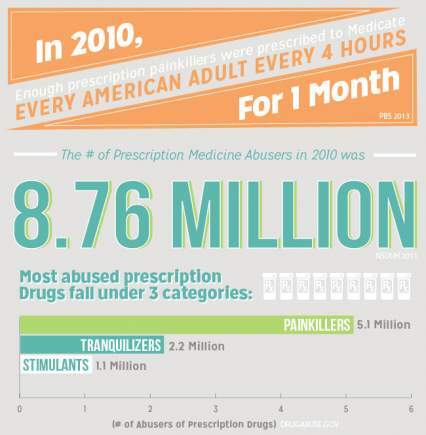 Improve the legal framework to prevent abuses. 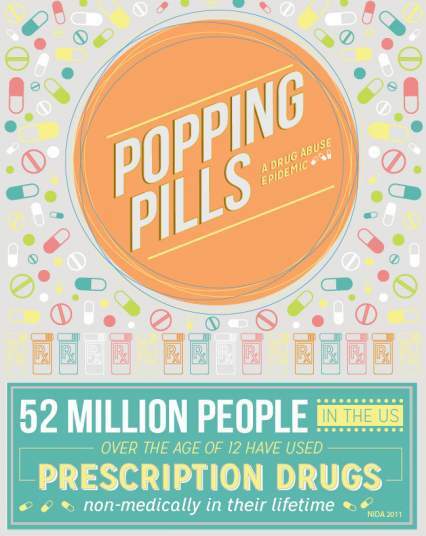 Ensure that young people have access to food, education, and health care. Higher taxes for the upper-middle class and up. Limit tax breaks, subsidies, and loopholes to major energy, agri-business, pharmaceutical, and financial companies. Updating tax rates for corporations and individuals whose income is derived from investments. Taking power to create credit away from banks. Creating alternative methods of distributing purchasing power from wages, salaries, and dividends. To read the entire article, click on Income Inequality: Views & Solutions From Experts. Increase state support for public universities so tuition is reduced to the levels of the 1950s and 1960s (typically $0 – $500 per semester). To view the documentary and read additional information, click on Inequality for All. To see additional information, click on Data on the Distribution of Federal Taxes and Household Income. 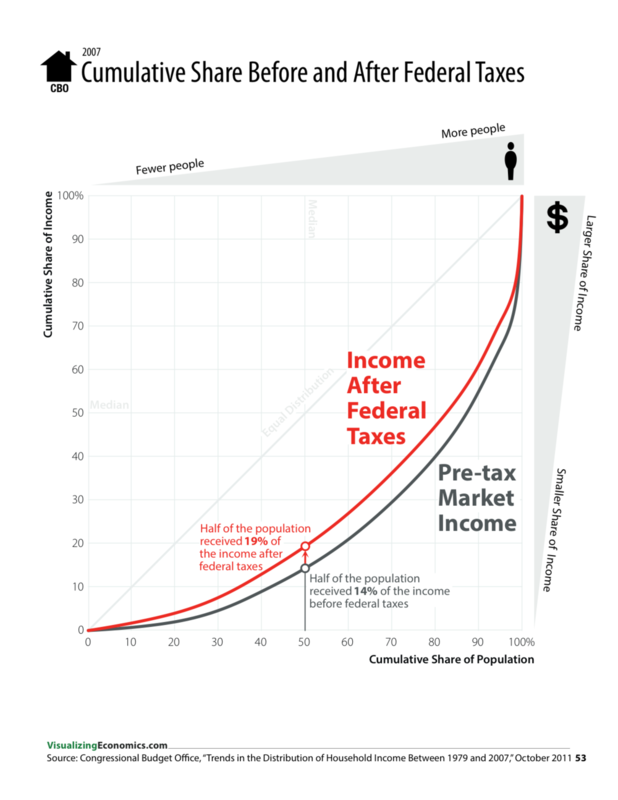 To view additional charts, click on How much do federal taxes redistribute income?